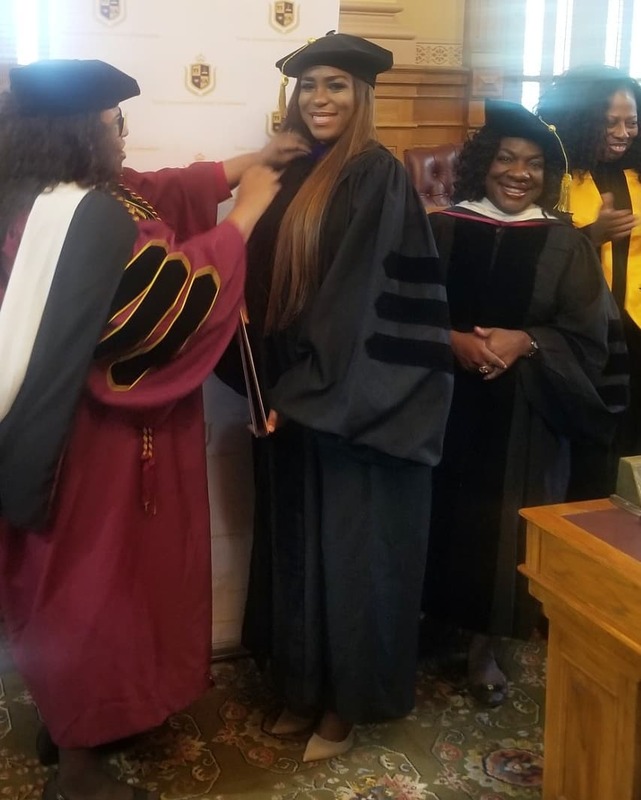 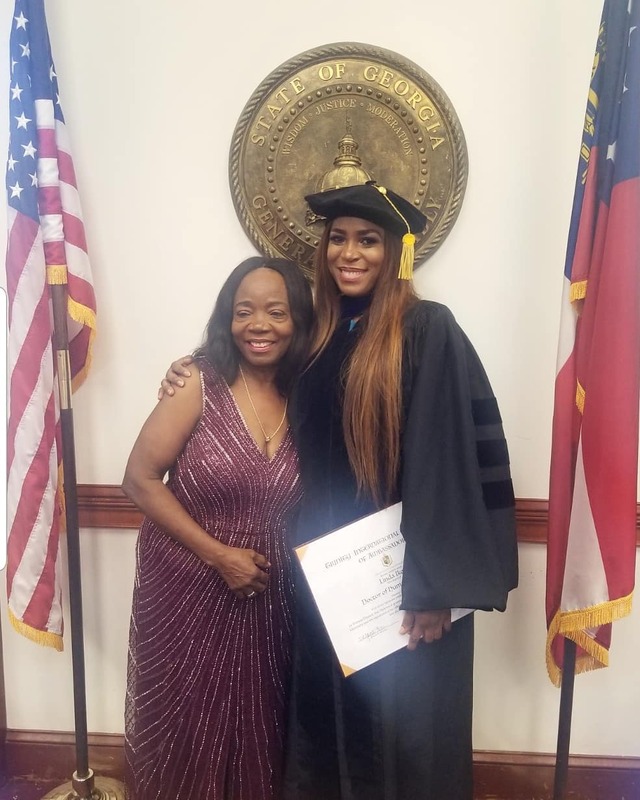 Linda Ikeji has been conferred with an honorary doctorate degree from Trinity International University, Georgia for her work in media in Africa. 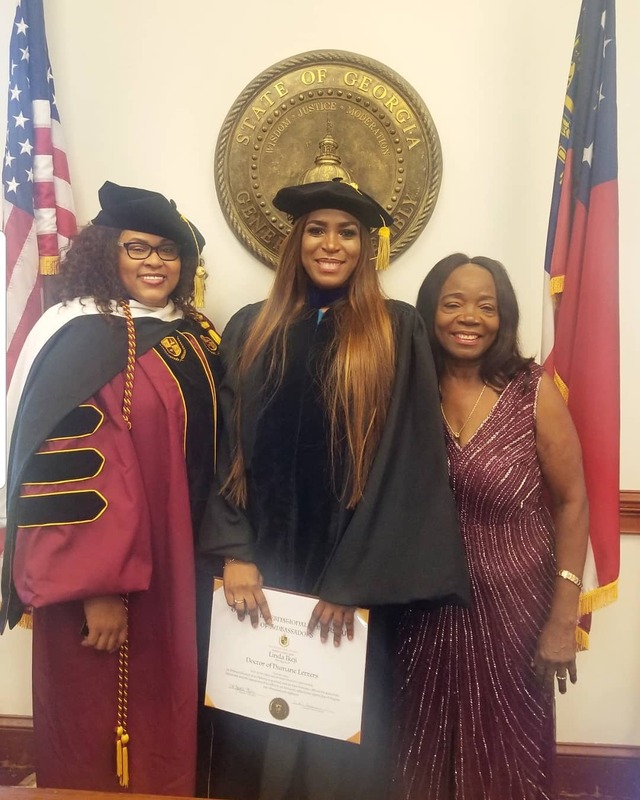 The popular blogger who is also expecting her first child shared photos from the conferment ceremony which held today, Wednesday 8th August. 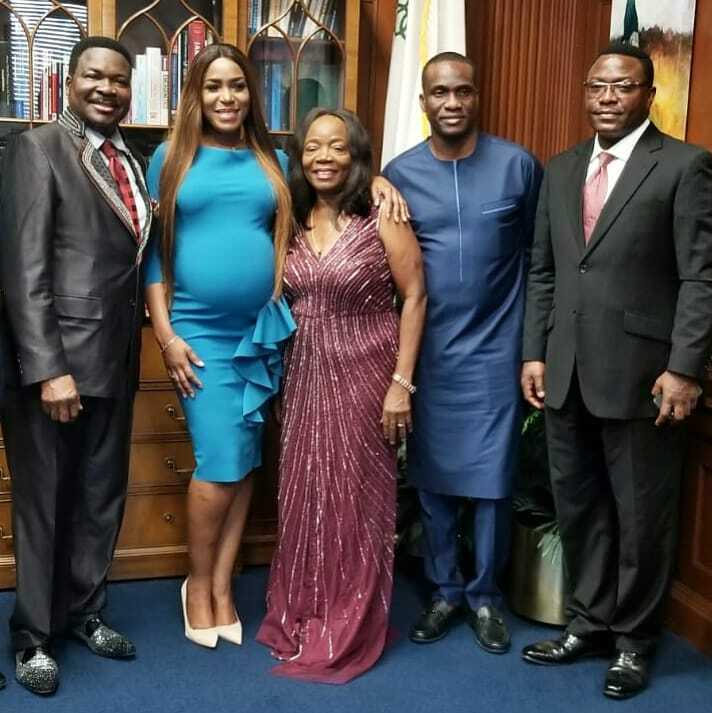 In attendance were the media mogul’s mom, renowned lawyer Mike Ozekhome, Chairman of Daily Times Nigeria; Fidelis Anosike and the MD of Keystone Bank; Obeahon Ohiwerei.